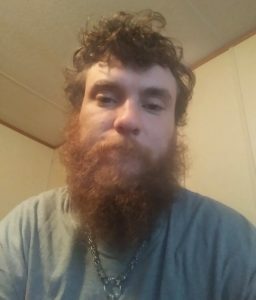 I moved to Louisiana in order to change my life for the better and am still trying to find a a job. I am currently staying in a house and am in danger of losing it because I cannot find work however I am actively trying. I cannot come up with the funds to continue living here whether it be groceries rent or utilities so not sure where to turn to.